You will see "2" in the display, not zero. 1. Put a positive number on the stack, for example press the 9 key. 2. Change the sign by pressing the [+/-] key next to [INPUT]. 3. Exchange x and y by pressing the key with x<>y above it. 4. Now type a digit, for example 8; you will see a minus in front of it. 5. Press [INPUT] and you will see the number is really positive. 6. Type another number; it will again have a minus sign. and the third key from the left in the top row both at the same time. If you ever see the bug, press CLEAR at once to kill it! is FIX) in front of the digit instead of a minus. differently. It was removed early in 1991. Subject: Re: SysRPL on HP19B2 ??? The HP19BII has no RPL programming features accessable by the user. 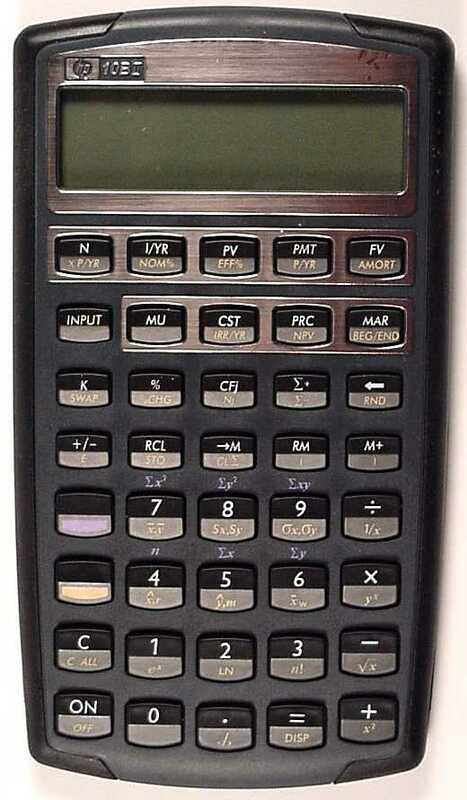 similar to the HP28S, only the 8KB RAM chip use a different memory location. A added the MMU layout of the HP19BII and HP28S. The first definition is for the master, the 2nd for the Slave controller. > Please don�t swallow your morning coffee the wrong way. 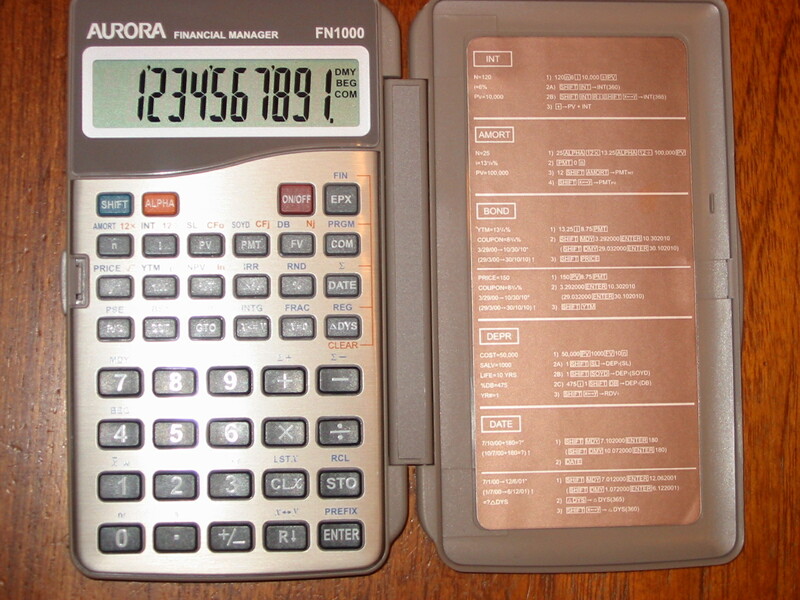 > I�m just wondering if there are any hidden features of the HP19BII? > a Saturn processor etcetera. > SOmeone must have found out how to "dissolve" it?